Selling and Protecting Typefaces addresses the many concerns of developing and marketing typefaces for the professional environment. 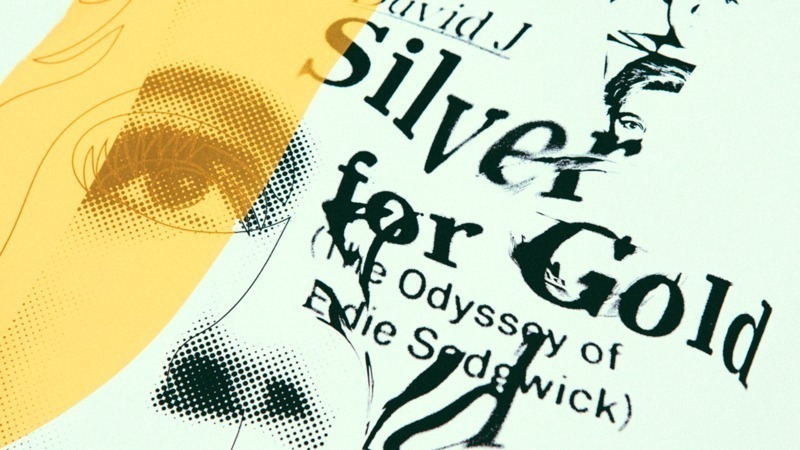 The course also discusses the different roles of a type foundry, an aggregator, and the individual designer who wishes to license and sell a typeface. The course covers all the issues involved in selecting and licensing typefaces for commercial use in all sectors of the design industry: e-commerce, direct sales, social media, traditional advertising, intellectual property, licensing models, and pricing. It includes start to finish instruction in creating design briefs for custom-type projects for clients of all sizes and budget levels. Fee scales for custom type design will be discussed in depth. Participants will be familiarized with professional industry standards for high-quality digital typefaces in contemporary markets, including language support, font file formats and technical concerns.